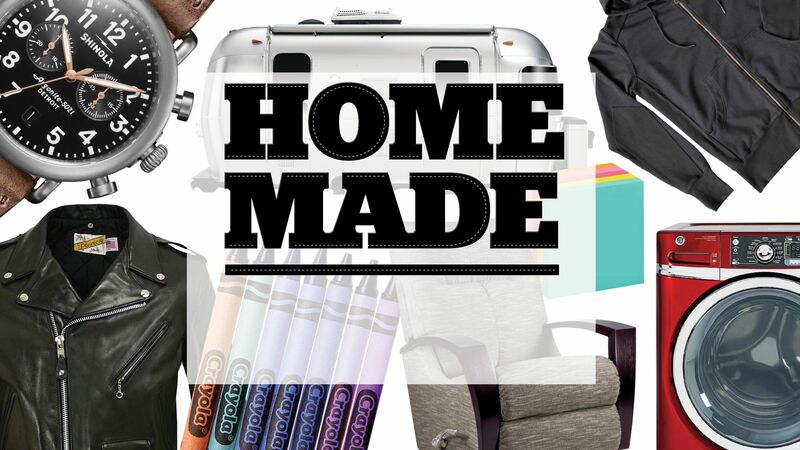 Brands Are Making Things in America Again, but Does ‘Made in the USA’ Mean Much Anymore? Driving down Rahway Avenue in the New Jersey township of Union, one isn’t likely to spot anything out of ordinary, at least for a commuter town 17 miles due east of Manhattan. Stretching out along the tree-lined street is a soccer field and a deli. There’s an auto-repair shop and a mortgage lender, too. Passing 735 Rahway Ave.—a low-slung brick building next door to St. Demetrios’ Greek Orthodox Church—you might think that you&apos;ve arrived at an insurance office or some other suburban cubicle farm. That is, until you step inside the 60,000-square-foot building. Here, below the high iron rafters stretch row after row of worktables, most piled high with cowhides, sheepskins and suedes. 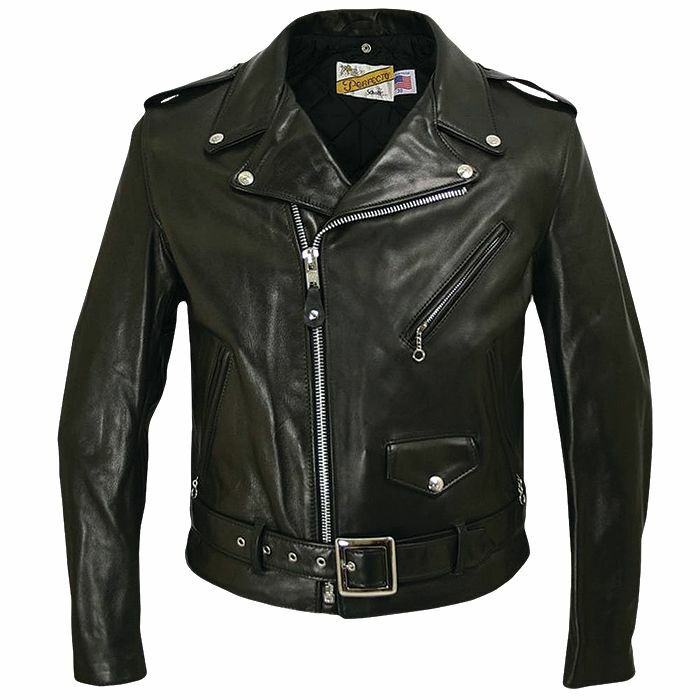 The skins fill the air with the fleshy perfume of leather. 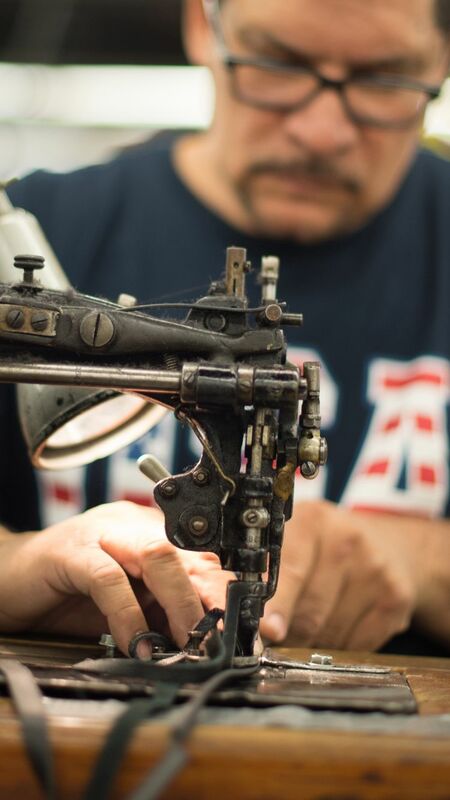 Amid the whir of sewing and button-punching machines, an army of 100 men and women lean into their work. Some cut and some stitch. Others attach the jacket linings, finish the collars, and add belt loops and zippers. This is the factory for Schott NYC. It is notable not just for its lineage (founded in 1913) and famous clientele (everyone from James Dean to Bruce Springsteen), but simply for its presence on Rahway Avenue. 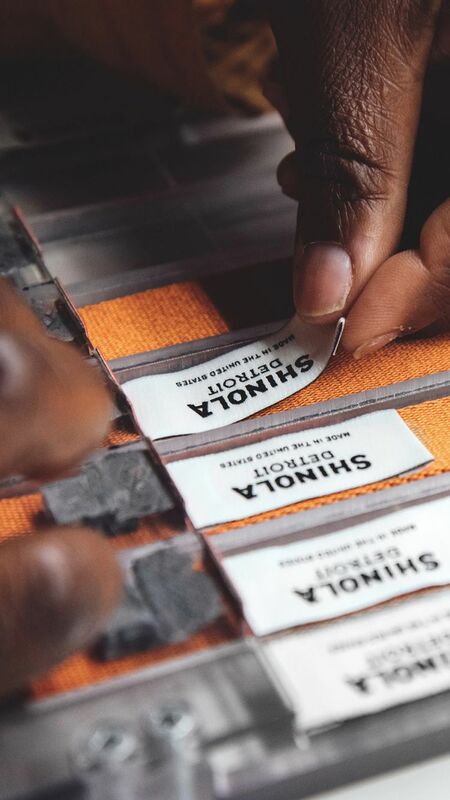 Decades after many American clothing brands unplugged their sewing machines and moved them to lower-cost plants overseas, Schott’s factory remains in New Jersey, where it will turn out 50,000 jackets before the year is out. “There aren’t too many of us left,” says the company’s matriarch, Roz Schott. As any glimpse of an old Northeast or Rust Belt city will make clear, old factory buildings are more likely to be vacant or converted to condos as they are to still be factories. Until recently, manufacturing employment in the U.S. had fallen to levels not seen since the Great Depression. According to the Bureau of Labor Statistics, factory jobs in America—which had reached an all-time high of 19.4 million in 1979—had plummeted to 11.5 million by 2010. It’s not all bad news, however. 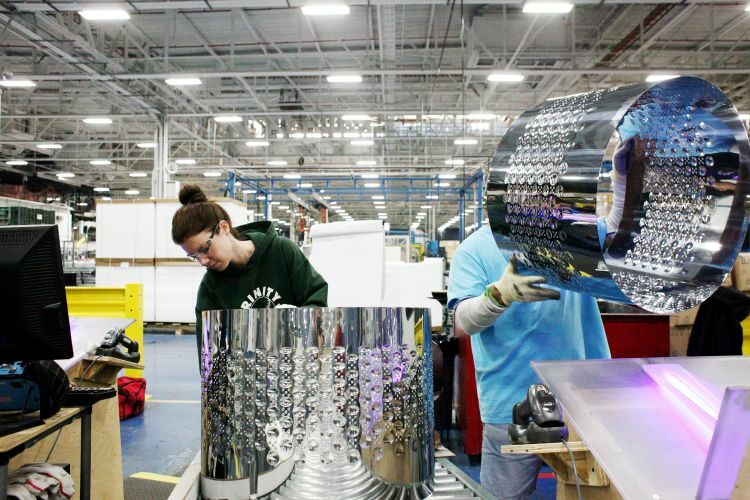 American manufacturing has been regenerating itself for several years now. Having bottomed out in 2010, factory jobs actually grew to 12.3 million by 2016. Slowly but steadily, companies are again choosing the U.S. as the location for their plants—either by recommitting to the facilities already here or, in some cases, “insourcing” the assembly lines they they’d packed up and sent to the Far East years earlier. 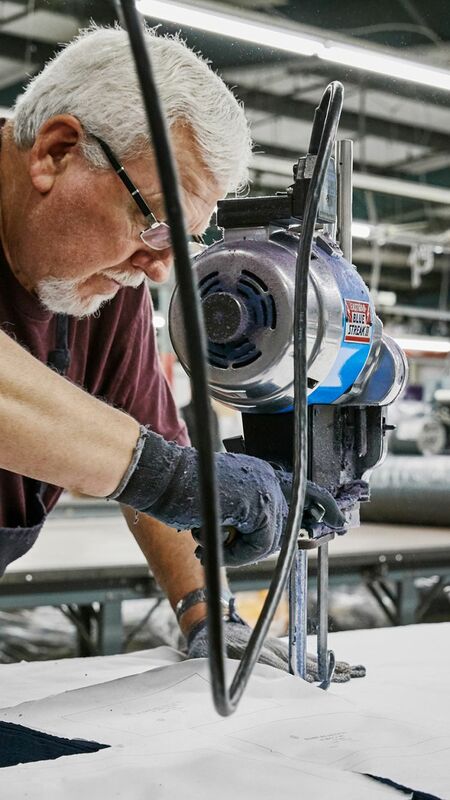 According to the nonprofit Reshoring Initiative, no fewer than 576,000 factory jobs have returned to America from overseas in the past seven years. Why now? The reasons are varied and complex, ranging from the growing cost of labor in Asian countries to the greater ease of controlling quality in a plant that’s closer by. Prevailing wisdom has long held that marketing figures prominently among these reasons, too. 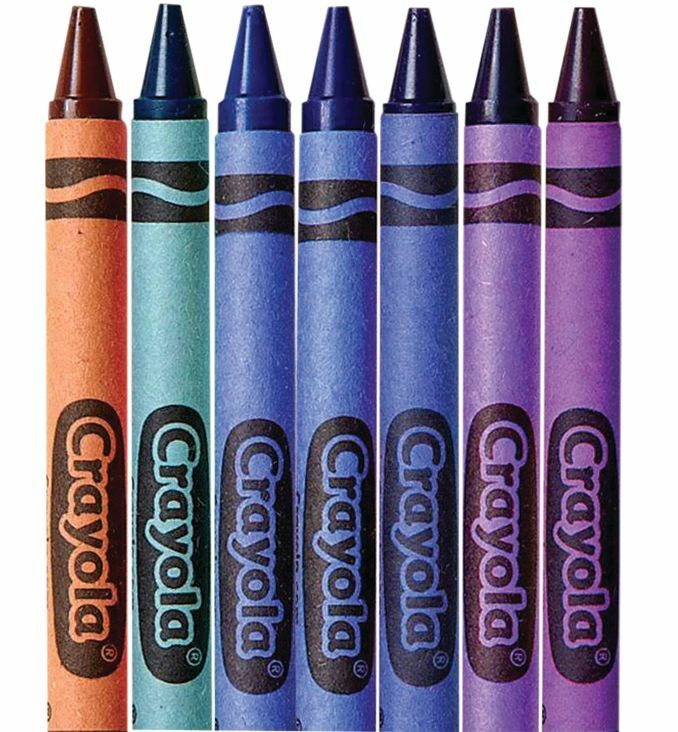 After all, at a time when so many lament the loss of factory jobs and the erosion of the middle class, what advertising slogan could be more compelling than “Made in the U.S.A.”? Yet a closer look at the dynamics of American manufacturing reveals a picture that’s markedly more complex. 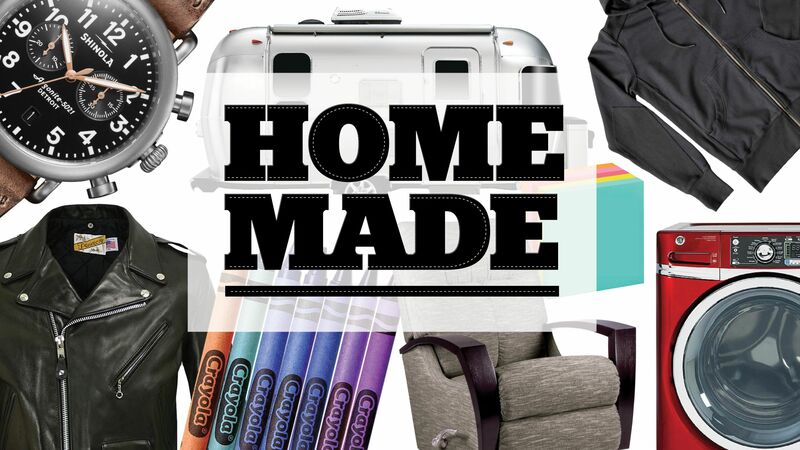 Brands, in short, can cite any number of good reasons to manufacture their goods domestically—but the value of “Made in America” as a marketing claim is rarely foremost among them. 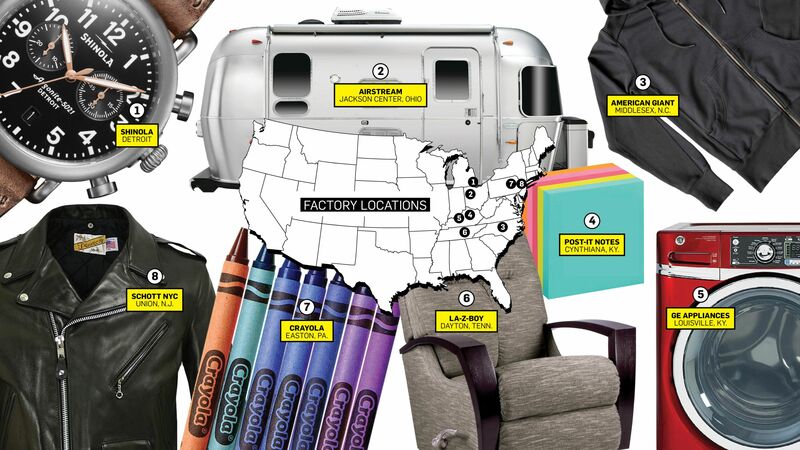 That&apos;s perhaps counterintuitive, considering that the slogan "American Made" was in years past a marketing gold standard, one that helped establish the reputations of a good many brands that are, in fact, still made here: Airstream, Crayola, General Electric, Post-it and many others. 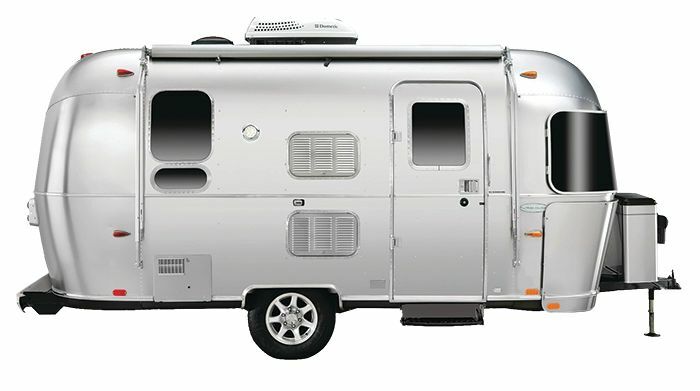 What&apos;s more, a good many brands continue to bask in the glow of their American-built reputations, even though they actually moved their assembly lines overseas years ago. In this, an era defined by the White House&apos;s "Make America Great Again" agenda, what then is the value of having stayed put? 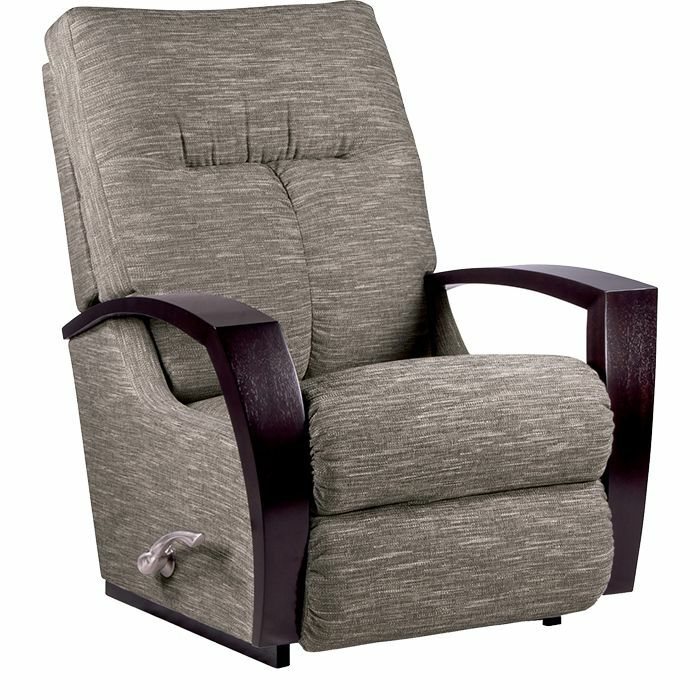 What does it mean, in 2018, to be Made in the U.S.A.? In Union, N.J., Schott NYC still uses century-old specialized machines like this one that makes belt loops. 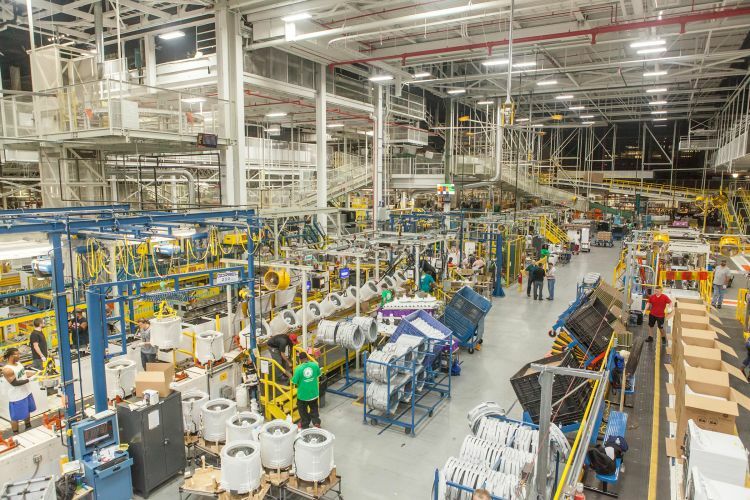 After years of dormancy, GE is again running the washing-machine assembly line at Louisville’s Appliance Park. 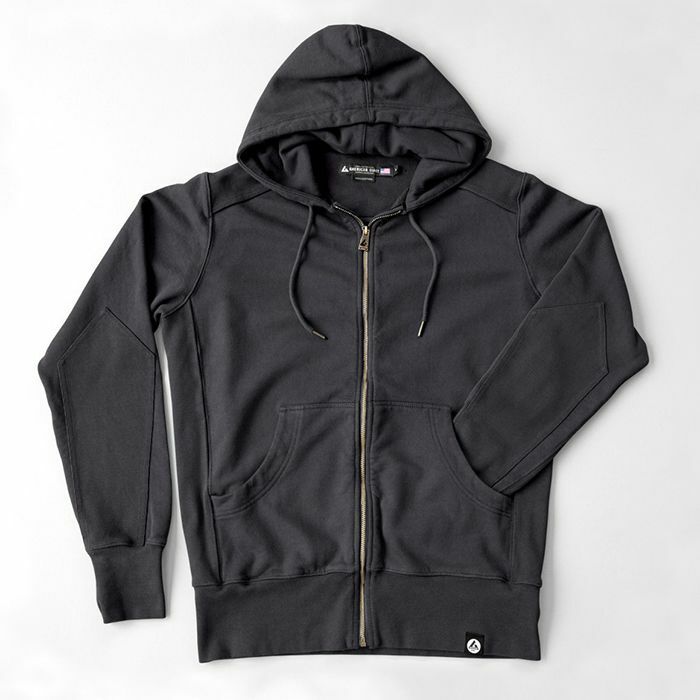 Seven years ago, Bayard Winthrop founded American Giant, a brand that produces the kind of durable, no-nonsense clothes that he remembers wearing as a kid (including an $89 sweatshirt that Slate called “the greatest hoodie evermade”). 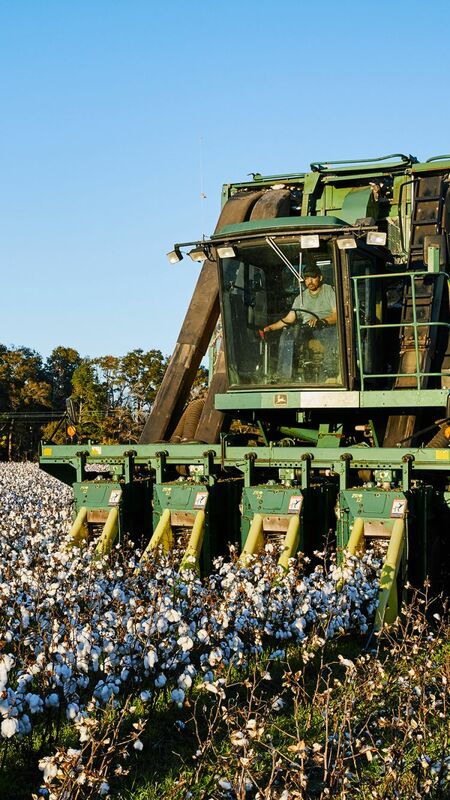 American Giant’s yarns come from Parkdale Mills. Eagle Sports wear does his sewing. Both companies are in North Carolina and, for Winthrop, their geographic proximity is what matters most. “There’s a huge benefit to being able to hop on a plane and talk to the people who are spinning my yarn and weaving my cloth,” says Winthrop, who&apos;s based in San Francisco. 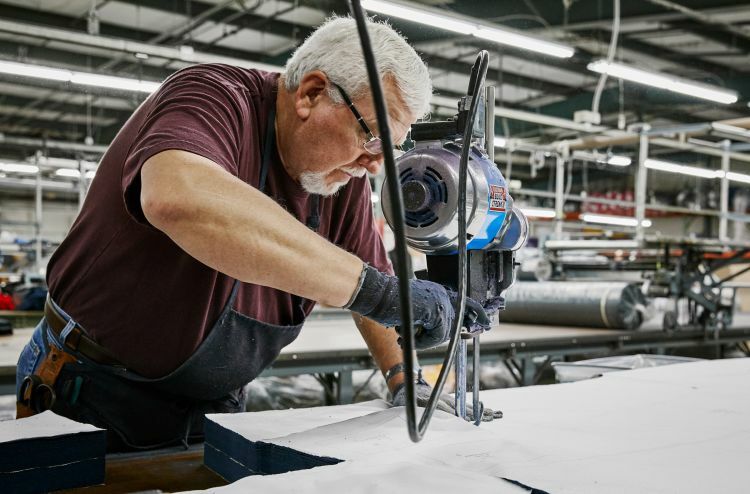 In Winthrop’s view, “Made in America” works only as a value-add; the brand has to be attractive for other reasons first. For Schott, as with many of his counterparts, the principal advantages to domestic manufacturing are operational. His design team can spot fashion trends, make the new designs and ship the product much faster from where Schott is situated. “We don’t have to ship things across an ocean,” he says. 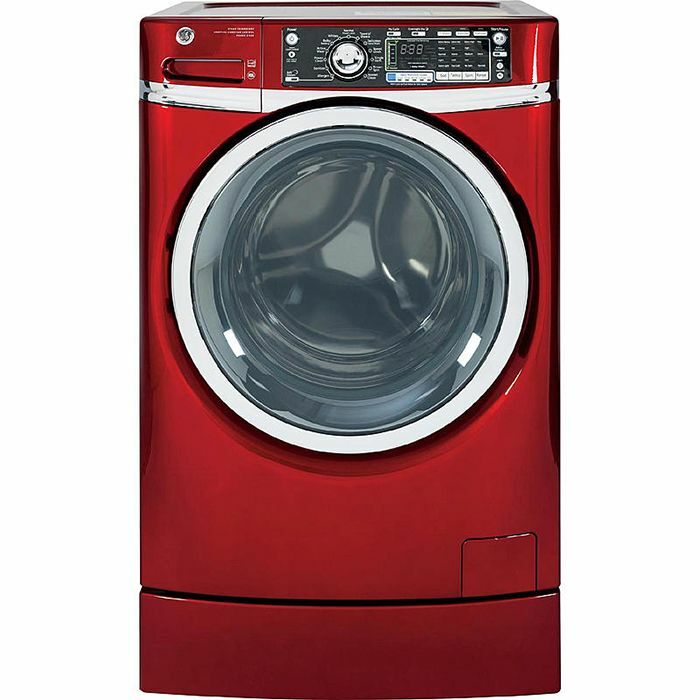 Until recently, General Electric&apos;s overseas factories did ship many of its appliances across an ocean for sale here. 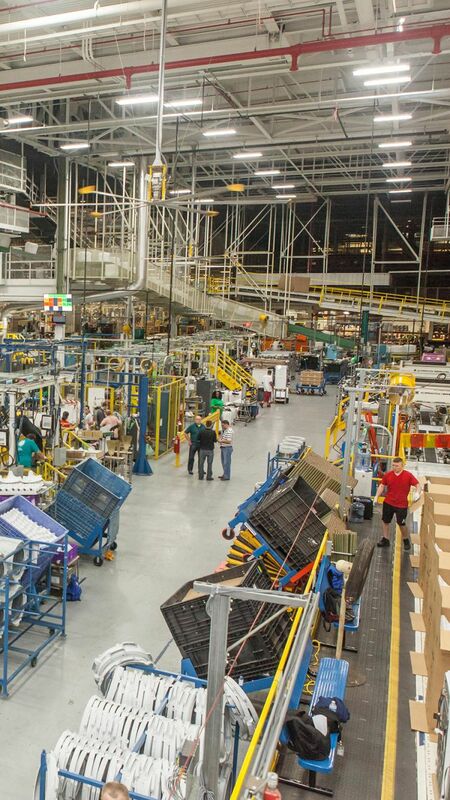 But in 2012, GE began to restart the assembly lines at its 900-acre Appliance Park facility in Louisville, Ky., restoring jobs that it had years ago sent overseas. The move was a PR masterstroke, and GE Appliances (today a division of Haier) features some misty-eyed videos about its plant, including one called “What Manufacturing Means to America.” Even so, the company’s principal reasons for returning to domestic production had little to do with marketing. Many brands that feel as American as apple pie are actually no longer made here. These are just a few. 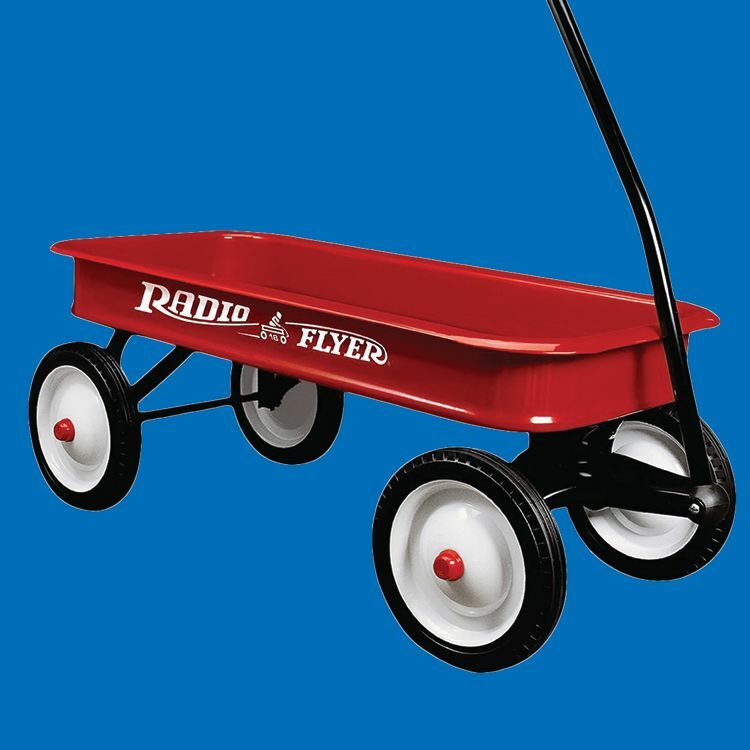 While headquarters for this all-American red wagon brand founded in 1917 are in Chicago, the wagons have been manufactured in China since 2004. 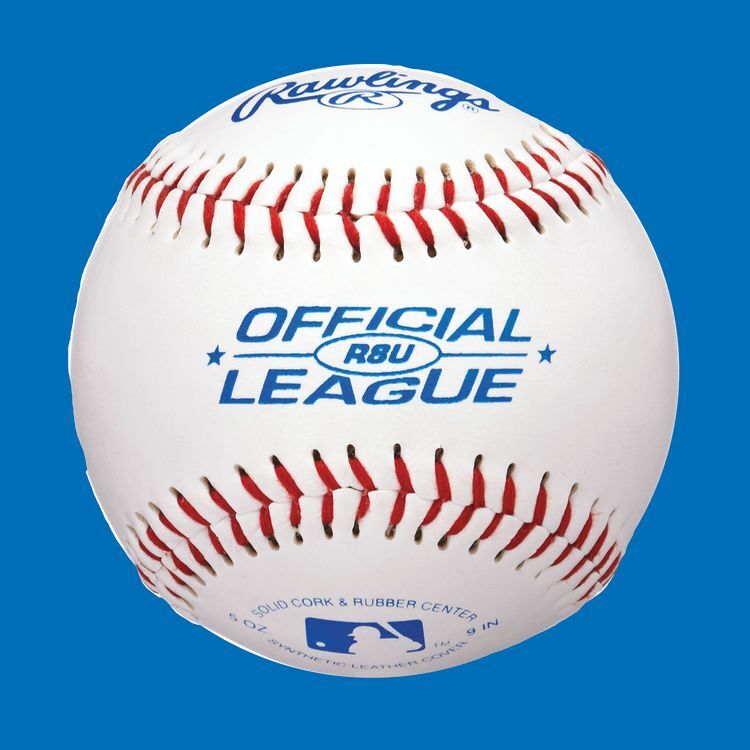 The official supplier of the Major Leagues has been turning out baseballs since 1907, but it makes them in Turrialba, Costa Rica. 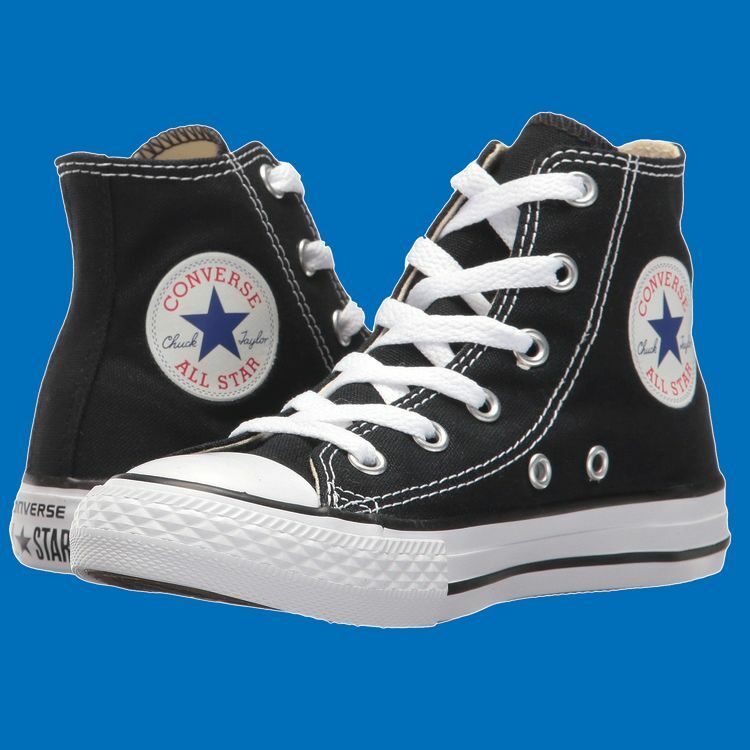 Founded in Massachusetts in 1908, Converse was bought by Nike in 2003, which moved manufacturing to Asia. 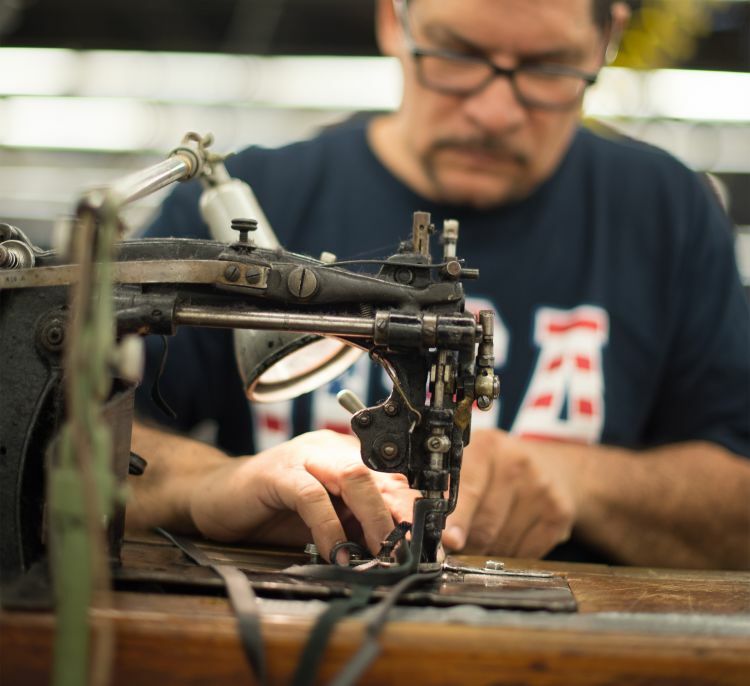 As for the value of touting that his shirts are American made, Hamilton says it’s obviously good for the brand’s image (“every shirt is … handcrafted on-site in Houston,” the website states)—though it’s not as strong a customer draw as people might think. Hamilton is getting to what many see as a core problem with “Made in America” as a marketing proposition: It generates enormous goodwill, if not enormous purchasing behavior. But expressed support of American brands and consumers’ willingness to buy those brands are two different things. 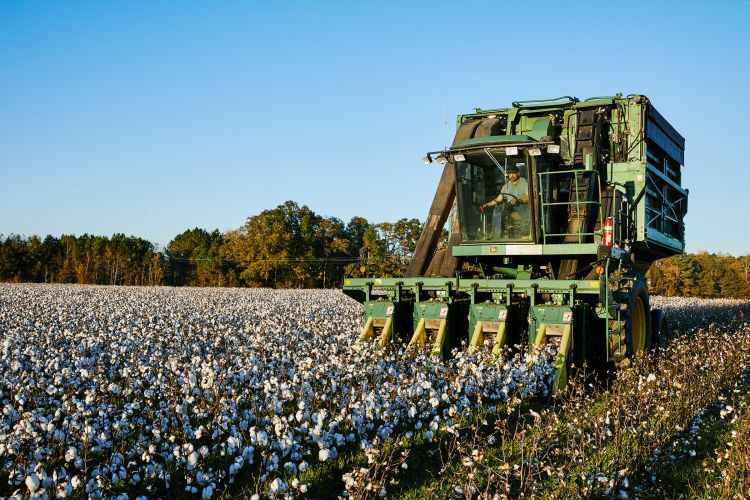 A Gallup Poll conducted in 2013 revealed that while 45 percent of Americans had recently made some attempt to buy U.S.-made goods, 54 percent had not. More telling, perhaps, is an Ipsos survey conducted last year, which found that while 70 percent of Americans believed it was somewhat or very important for goods to be made in America, only 26 and 21 percent said they’d be willing to pay 5 percent and 10 percent more for those goods, respectively. And 37 percent said they wouldn’t fork over another penny for them. Larry Chiagouris, who teaches marketing at Pace University’s Lubin School of Business, explains that, despite the vocal support that Americans give to U.S.manufacturing jobs and the brands they produce, at day’s end it’s still price and convenience that govern most purchasing decisions. “When it comes to the pocketbook, some people are willing to spend a little more money for American products—but only some. And, of those people, it’s only a little bit more,” Chiagouris says. For most consumers, he says, where aproduct is made doesn’t really figure into the decision at all. “When you start to remove the layers, is this someone who even knows the product is from America, or cares? How much do they care? Not much. It comes down to not much,” he says. 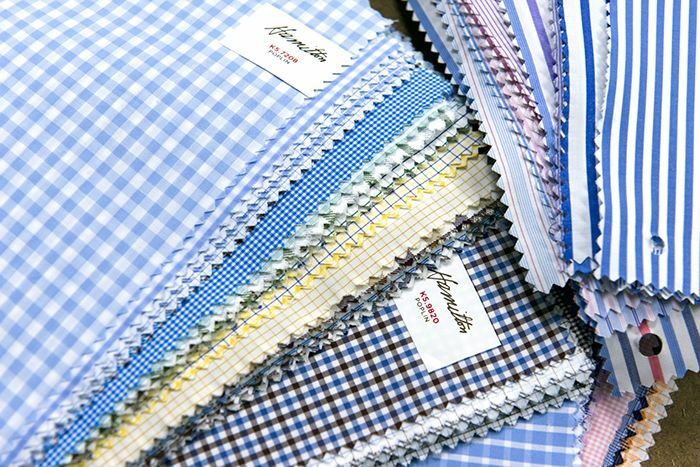 Hamilton Shirts has been making its fine Oxfords in Houston since 1883. 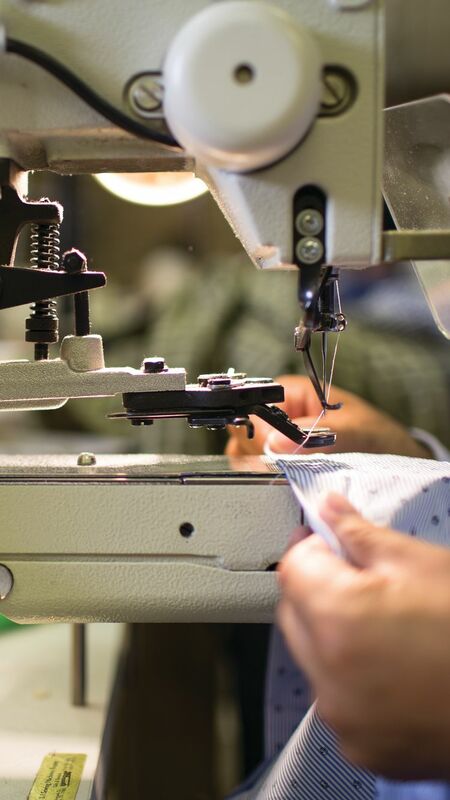 ... to cutting and sewing at Eagle Sportswear, both in North Carolina. 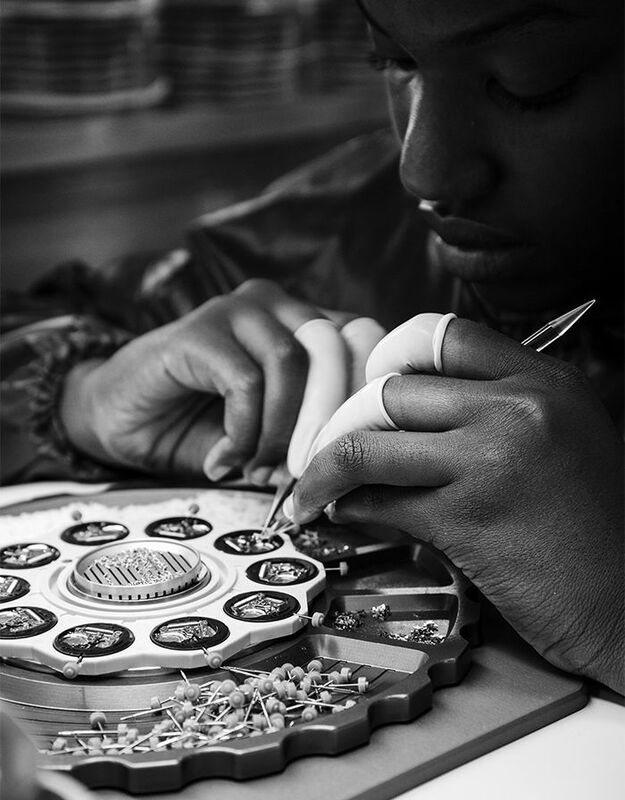 Seven-year-old Shinola operates a factory in Detroit where locals assemble watches and attach the leather straps. Perhaps because there’s only a tacit connection between an expressed support of American brands and the act of actually buying them, some companies that manufacture their products here don’t even bother to tout the fact, at least very prominently. 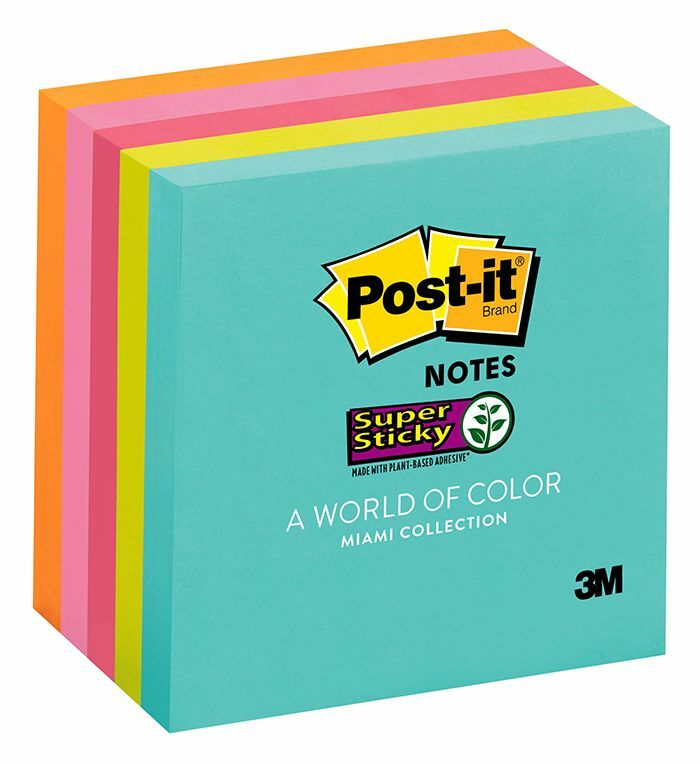 The homepage of 3M’s Post-it brand, for example, is devoid of any mention of the fact that the sticky notes have been made in Kentucky for the last 33 years. It’s not because 3M isn’t patriotic; rather, its reasons have to do with distribution, not marketing: An American plant is both closer to pulp suppliers and to retailers. 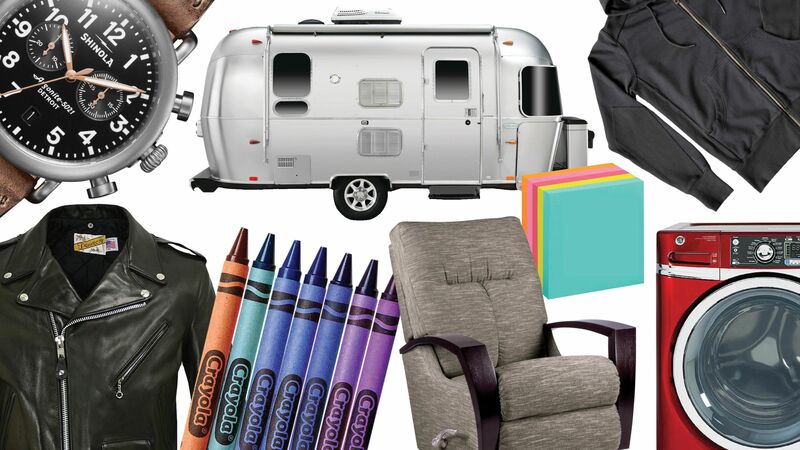 “It’s a shorter supply chain,” explains global business manager Adrienne Hovland. As for marketing its American-made status, “it’s not one of those key messages we use,” she says. “We have a lot of other things that are compelling to communicate.” Simply put, customers want their stickynotes to be sticky; where they’re made doesn’t matter so much. 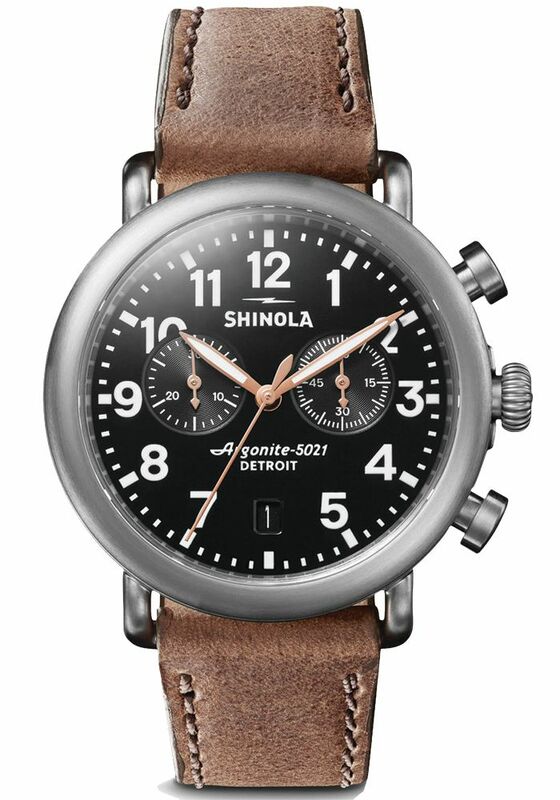 Still another complicating factor with “Made in America” marketing bonafides is the fact that many products are, in fact, just assembled here using parts from other countries—a dichotomy that first caused PR problems for the automotive industry and, more recently, public headaches for Shinola. 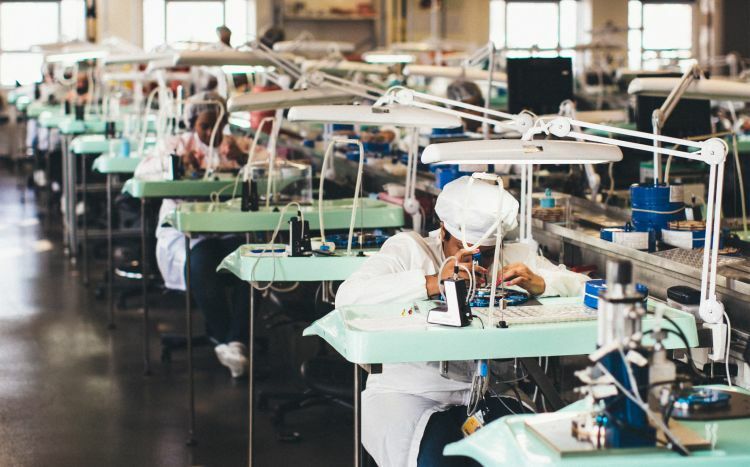 In 2016, the FTC ruled that the company’s slogans “Where American is made” and "Built in Detroit" were misleading, since Shinola’s watches, while constructed at its Detroit factory, consisted of many imported parts. 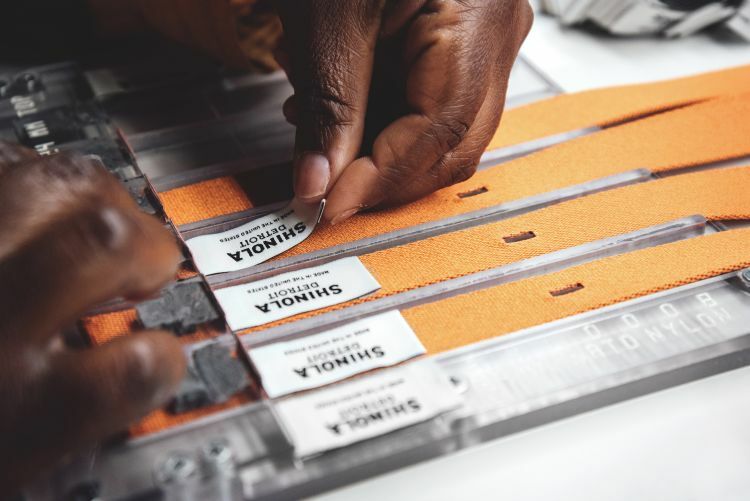 Last year, Shinola trotted out a newslogan—“Let’s roll up our sleeves”—which suggests American manufacturing while neatly stepping around the semantic minefield. Yet, in Lewand’s calculus, most customers understand that, in a global economy, you use the globe to source the parts you need—some of which simply aren’t made here. What consumers care more about, he maintains, is “honesty, transparency and quality. 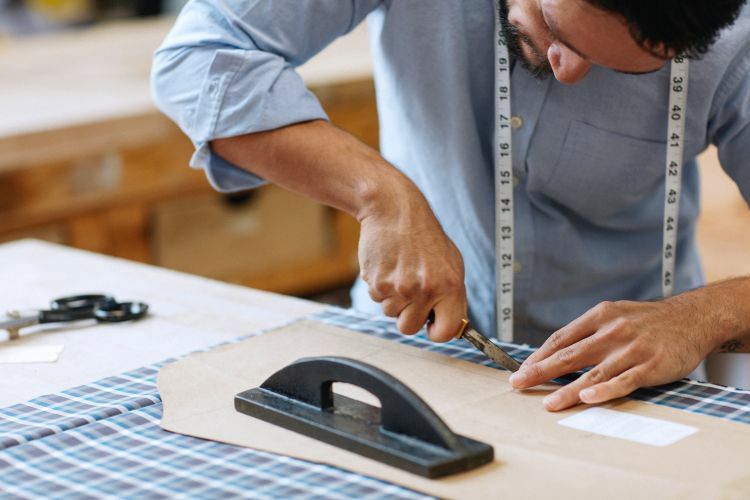 If they know you’ve given an honest effort to sourcing as many things as close to home as possible, and you’re transparent about the ones you can’t, and you’ve done those things to build a quality product, you’re going to be OK,” he says. 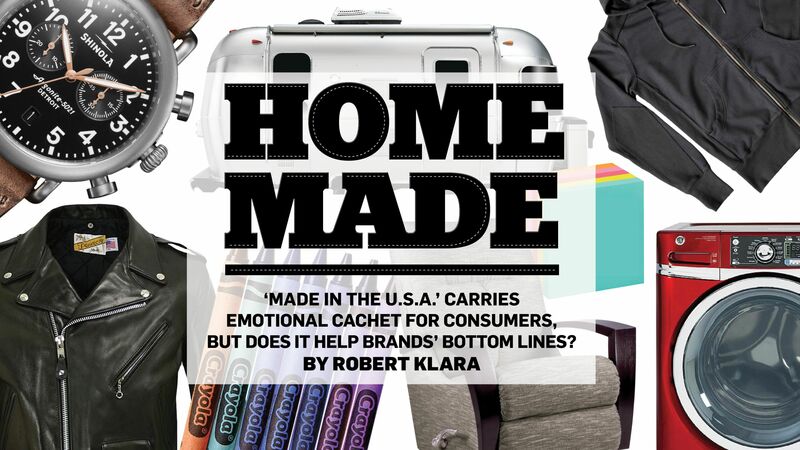 Lewand&apos;s encapsulation of what customers expect from their brands also points to the current role of "Made in America" as a marketing claim: It&apos;s useful, to be sure, but only as an adjunct to attributes that are more important. If quality, price and value are built into the offering, then American made can be a powerful incentive to purchase. In and of itself, however, "Made in U.S.A." is unlikely to draw a stampede of customers. Back in Union, N.J., that&apos;s just fine with Jason Schott. The COO maintains that quality and reputation are the main reasons his customers keep returning. Schott USA doesn’t release financial figures, but it has a waiting list for many of its jackets and recently started opening its own retail stores. 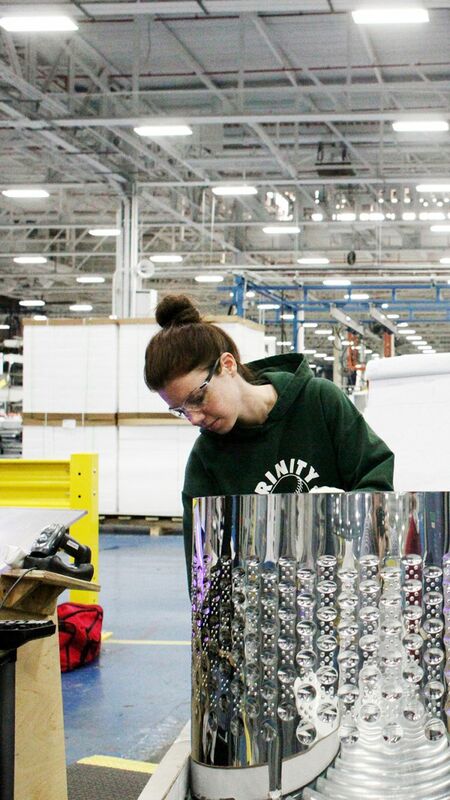 Schott will continue to tout the fact that its jackets are made in America. 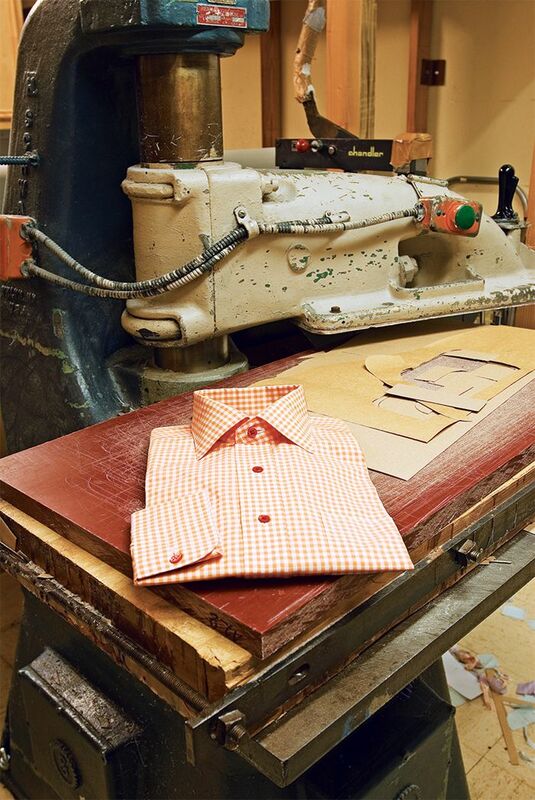 But even if the company didn’t, Schott would still keep his production lines here, down to the decades-old patterns that still hang from pipe racks and the century-old sewing machines that only Schott’s in-house mechanic can seem to understand. “This is the same process my great-grandfather used, my grandfather, my uncle, my mother … and we continue that now,” he says. 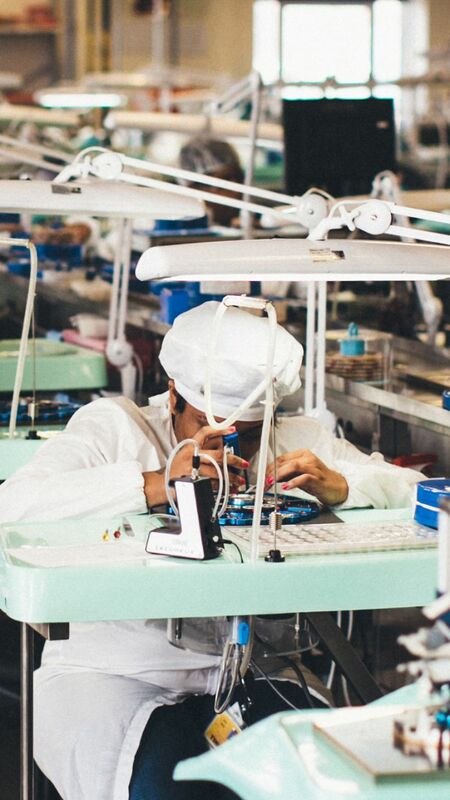 “So I couldn’t really even imagine not having a factory here.